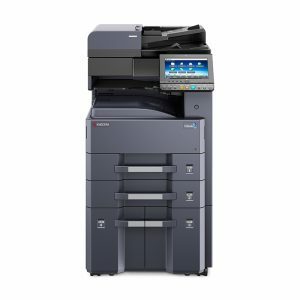 The TASKalfa 4012i is a truly reliable A3 monochrome MFD for small to medium-sized workgroups in any businesses and is a device that will fit seamlessly into any busy office environment. For professional workplaces where high productivity and high reliability are required the TASKalfa 4012i MFD ticks all the boxes. 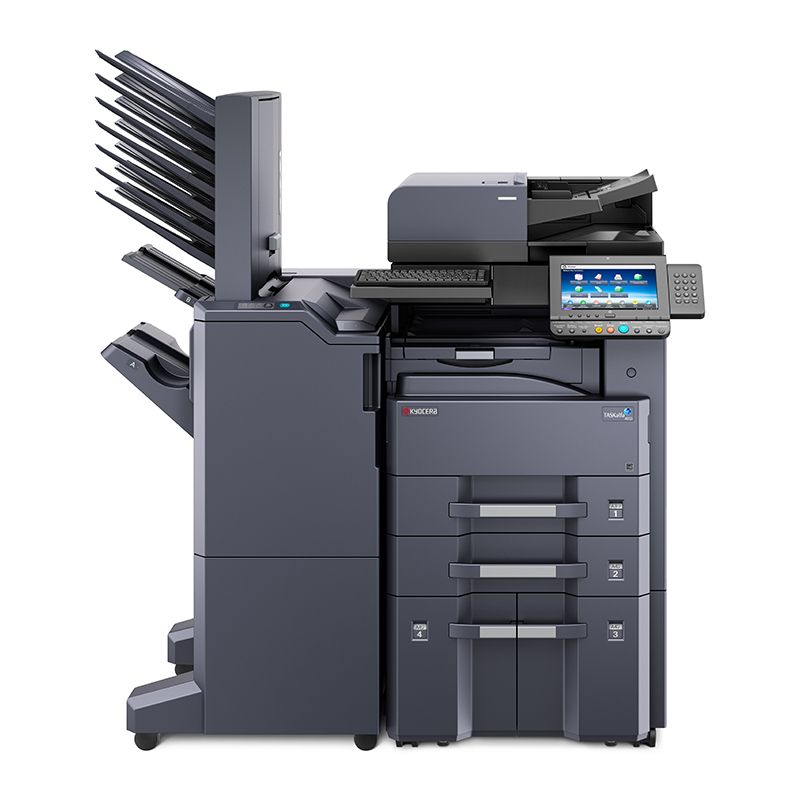 With a wide range of paper handling and finishing options so can customise it to fit your needs perfectly. 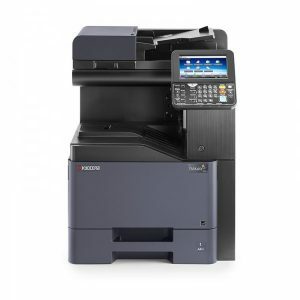 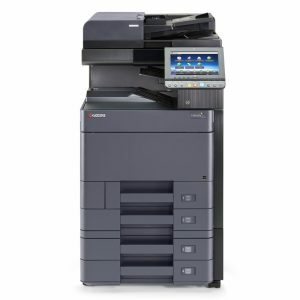 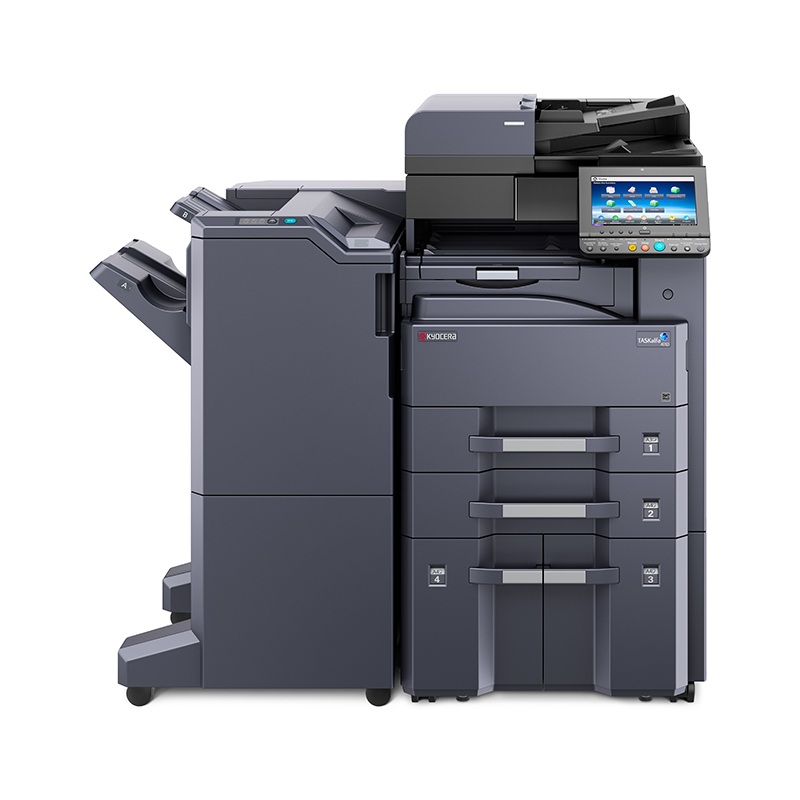 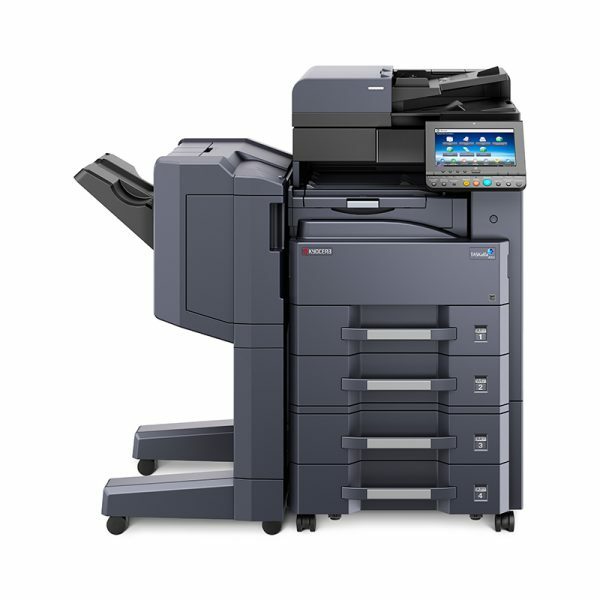 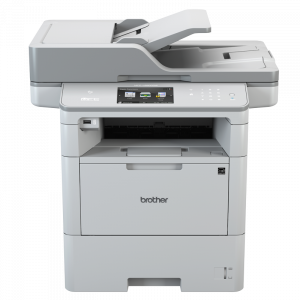 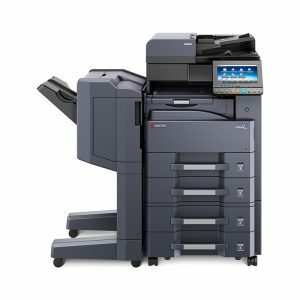 Its large and intuitive colour touch panel lets you access all print, copy, colour scan and optional fax functions easily. And of course, the TASKalfa 4012i MFD also supports our wide range of digital document solutions to further optimise your workflow.